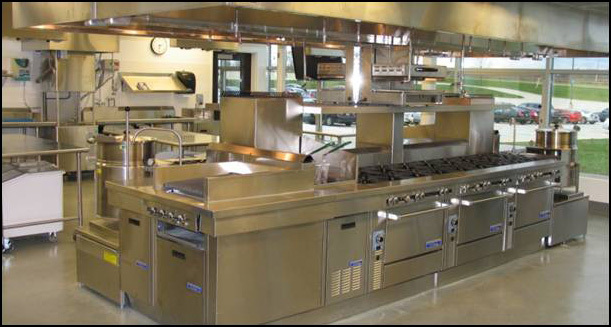 The International Culinary Schools at The Art Institutes include 40 higher educational culinary learning facilities located across the USA and Canada. They are owned and operated by Education Management Corporation. 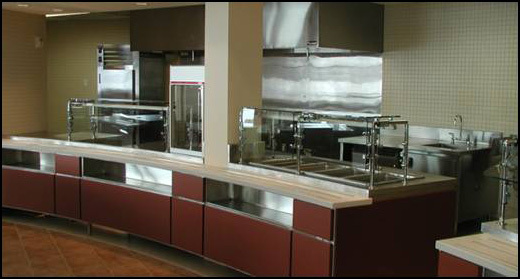 Food Facilities Concepts, Inc. has been the owner's food service design consultant for their culinary school projects dating back to their first program, which opened in 1990. 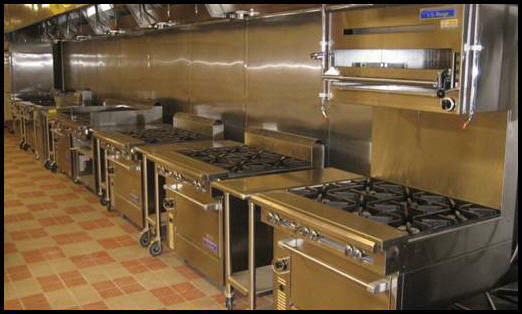 The schools' current culinary programs include; General Multipurpose Kitchens, Skills/A La Carte Kitchens, Bake/Skills Kitchens, Dining Labs and Storage Areas. 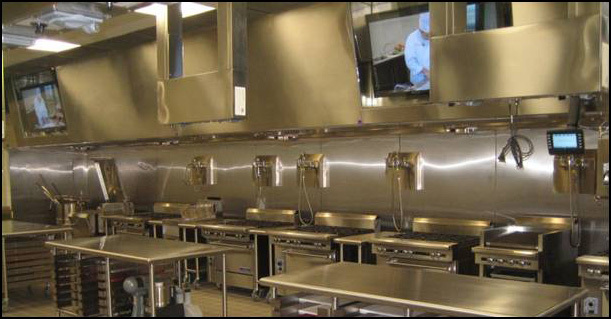 Bellevue Hospital's kitchen and servery was a totally renovated by Food Facilities Concepts with new equipment and custom fabricated counters. The circular design of the building created numerous layout and design challenges. 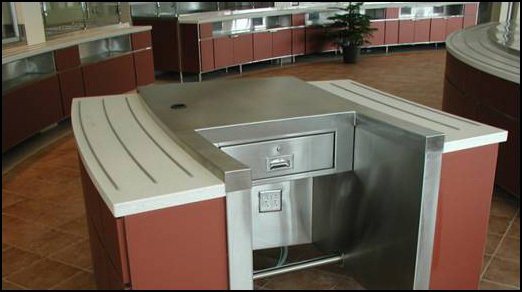 The circular theme was incorporated into the servery counters and hoods. 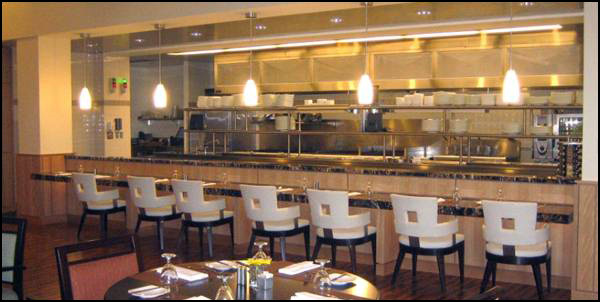 Cuyahoga Community College's desire to expand their culinary and hospitality programs was the driving force behind the East and Downtown Hospitality/Culinary Campus projects. 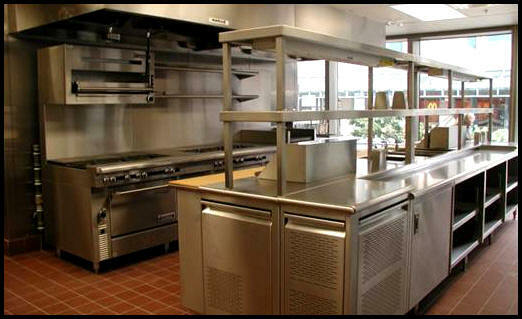 Prior to the completion of the new facilities, the school only offered culinary and hospitality classes on their Metro Campus. 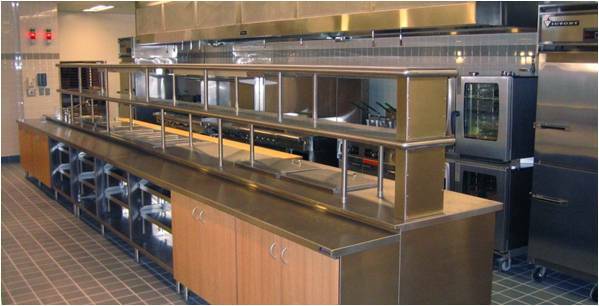 The East Campus program involved renovation of space located within an existing building. The Downtown Campus project entailed finding and leasing new space, and then renovating space to meet program developed by the project team. Cuyahoga Community College wanted to develop a new presence in Downtown Cleveland. 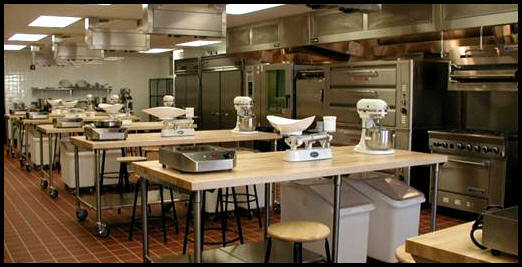 The culinary and hospitality programs are the show case of the downtown facility. First Community Village is an assisted living and retirement community located in Columbus, Ohio for over 45 years. 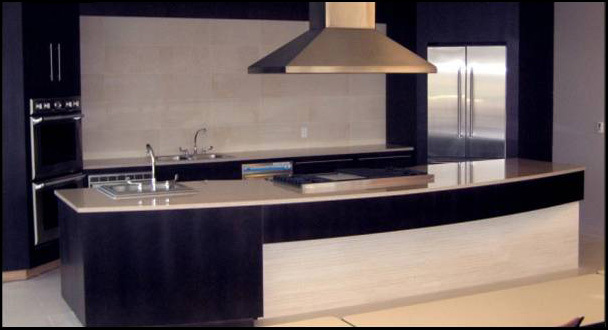 Food Facilities Concepts was commissioned to develop a main kitchen, dining room kitchen, display kitchen, and bar area for the residence. New Bridge on the Charles is a continuing care retirement community located in the suburbs of Boston, Massachusetts. 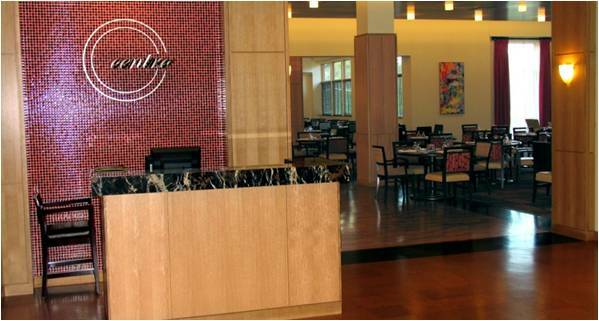 The campus has twenty- five plus food and beverage service points. 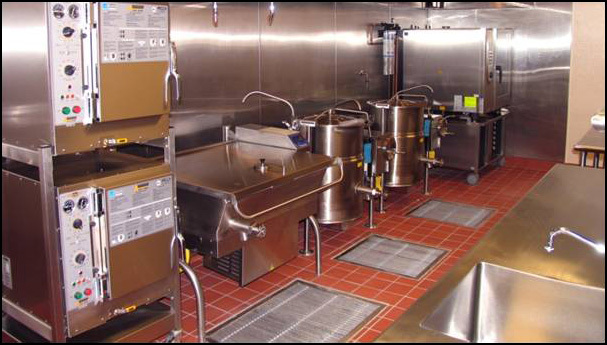 The main kitchen receives, stores and prepares food and beverage products for each of these service points. 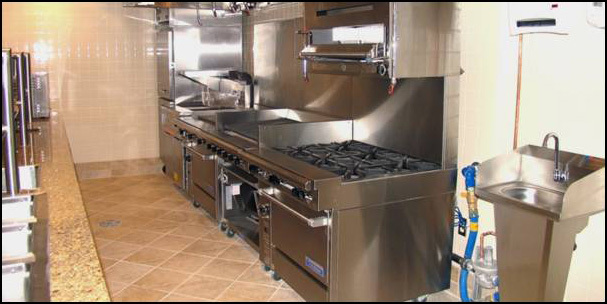 The kitchen provides varying levels of support for the entire operation. This includes Independent Living Residents, Assisted Living Residents, Health Care Residents, Staff and Visitors. The facility has many retail food service outlets also supported by the main kitchen including; restaurant with formal and informal dining, dub room/bar, deli, and coffee/ice cream shop.